Today (Feb 9) is the fifth day of the Chinese Lunar Year, which is believed to be the birthday of the “God of Wealth”. The “God of Wealth” is believed to bring fortune to people. On this day, Foshan people will go to the Ancestral Temple, praying for good luck, making a wish and watching the Cantonese opera. Although it rains heavily this afternoon, Foshan people are enthusiastic about visiting the Ancestral Temple. 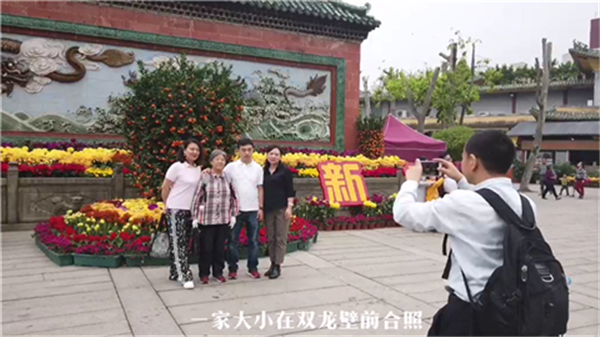 For Foshan people, visiting the Ancestral Temple on the fifth day of the Chinese Lunar Year is not only for blessing, but also marks the inheritance of tradition.